According to 2015 figures from Statista, 26 percent of Americans reported following a vegetarian diet at some point in the previous year, while eight percent had at least tried veganism. As these lifestyles have become increasingly common, more restaurants catering to plant-based diets have appeared on the U.S. culinary scene. 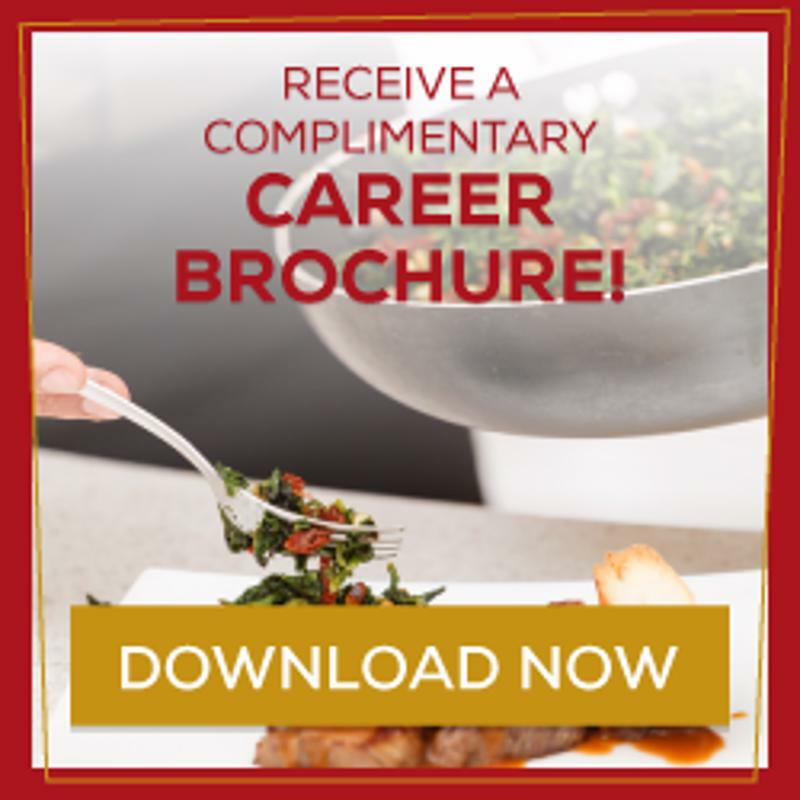 Many chefs emerge from culinary academy interested in building businesses around crafting an array of fresh, delicious dishes without meat or other animal products. As with any restaurant, vegetarian and vegan businesses need a location where they have a strong chance of building positive buzz and developing a base of repeat customers. Entrepreneur pointed out that new owners must consider questions like how accessible a spot is to likely patrons, the foot traffic in the area, plans for future development nearby and the affordability of the lease. For a restaurant specializing in vegetarian cuisine, the best option is usually an relatively upscale area frequented by health-conscious people. Still, restaurants focused on plant-based food have proven surprisingly lucrative in some unlikely places. Bon Appetit reported on the success of vegan dining on the Las Vegas Strip, a trend that began with hotel owner Steve Wynn ensuring that restaurants on his property offered animal-free options. Paul Graham, the author of “Eating Vegan in Vegas” commented on the significance of this shift as part of a wider change in American dining. Opening a new restaurant is never cheap. Restaurateurs must pay for real estate, labor, kitchen equipment, ingredients, decoration and advertising, among numerous other costs. According to Restaurant Owner, the median total startup cost for new proprietors is $275,000. However, starting a new vegetarian or vegan restaurant can come with even more expenses. Inc. explained that putting the proper facilities in place for organic food preparation and disposal can add 10 to 20 percent to overhead costs. This additional money goes to pay for everything from installing a top-notch water filtration system to compostable takeout boxes. Entrepreneur stated that restaurants generally operate on a 40-40-20 split, meaning 40 percent of revenue pays for the food, another 40 percent takes care of operating and overhead costs and the remaining 20 percent is the pretax gross profit. New owners need to make sure their expenses and prices are set at a level that makes this allocation work. On a related note, many vegetarian diners are dismayed when they realize that meatless dishes are hardly cheaper than ones featuring chicken or beef. Serious Eats discussed why this is the case, citing the importance of a restaurant’s atmosphere, the cost of labor and the prices for high-quality produce. Especially for exceptional vegan or vegetarian dishes that include unusual, intriguing items like heirloom breeds, ingredients can get expensive. The prices of produce fluctuates with the seasons, so it’s important to have a flexible menu. Gaebler Ventures pointed out that vegetarian restaurants are under heavy pressure to always have the freshest fruits and vegetables. That requires forming close partnerships and developing a reliable supply chain. Farm-to-table establishments manage this by becoming directly involved in raising the ingredients. One advantage of a vegan or vegetarian restaurant is that it can become an important gathering place for local people who are interested in organic foods and social issues like animal rights. A location like Seattle’s Cafe Flora prioritizes its place in the community both by using local ingredients and creating a relaxing atmosphere that encourages regular patrons. By the same token, plant-based eateries are well-positioned to sell products and ingredients in addition to serving food and drinks. Many restaurants offer items like cookbooks, t-shirts, vegan dairy substitutes and locally grown herbs and spices. Opening a vegetarian or vegan restaurant comes with great opportunities for chefs. With a sound business plan, you can create an inviting establishment that invests in community and celebrates the possibilities of cooking with delicious fruits and vegetables.